Everyone has been eagerly awaiting the opening of Cedar Key's newest shop, Berkley's Chocolates & Gems. For Berkley Whitmore, moving to the peaceful Florida island is more than a business opportunity. Beneath the bright purple streak in her dark hair lies a woman struggling with self-doubt. 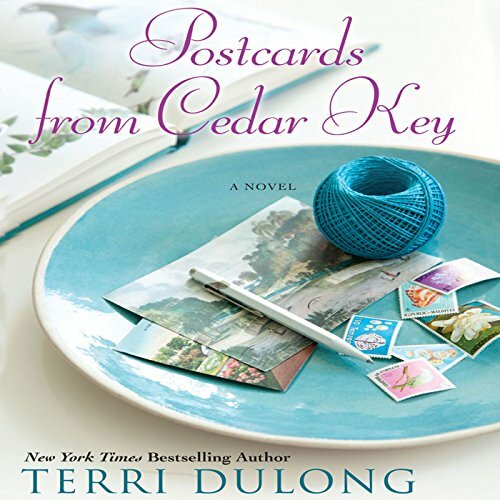 In Cedar Key, Berkley hopes to uncover the secrets that rippled through her mother's life, and in time, perhaps fill the gaps in her own. ©2012 Terri DuLong (P)2014 Audible Inc. This book was very enjoyable as well as Terri Dulong's other books in this series. Kate Udall as narrator, has a clear and pleasant voice.